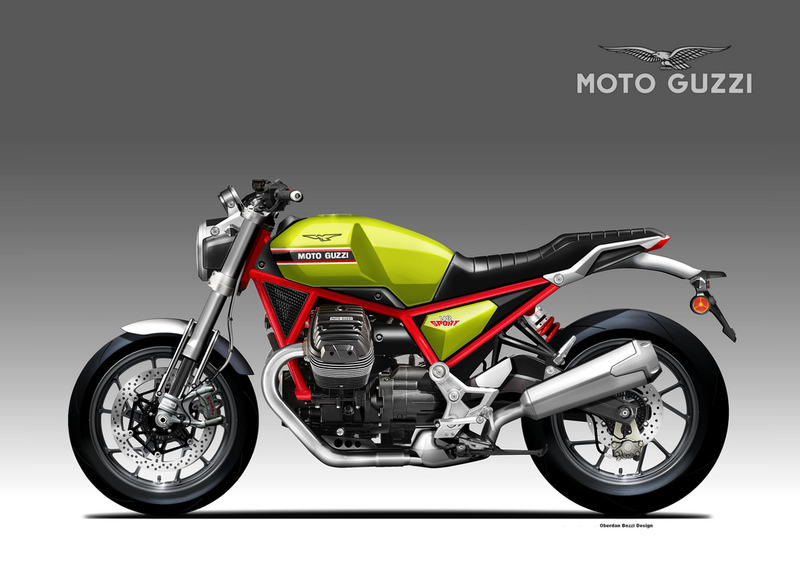 Oberdan Bezzi has came up with another exciting concept, Moto Guzzi V8 Sport Concept. This concept seems to perfectly balanced between Special and Le Mans in terms of sportiness. It got a new V85 engine. An Italian by nature got red color inspired from Legendary 1971 V7 Sport with green color. A bike with extraordinary performance to enjoy the riding experience. Solid in terms of build, A Moto Guzzi of special times.